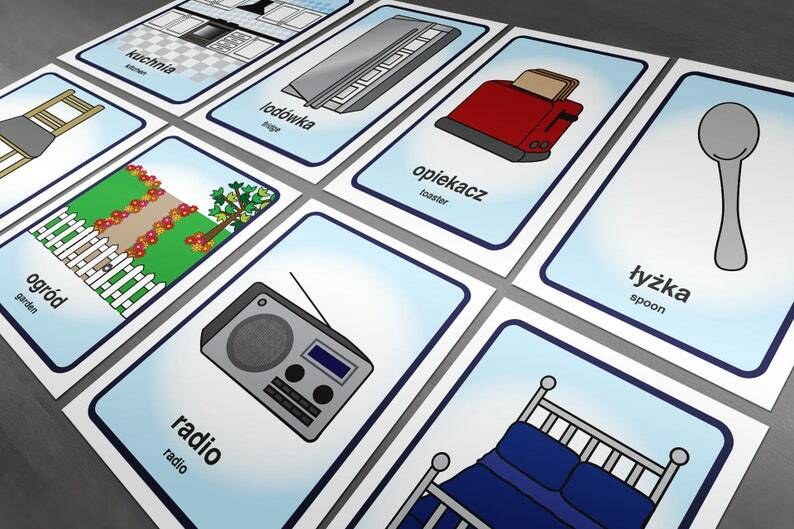 A set of 36 Polish Flash Cards for young and old alike! An extension of my original Flash Card set (please see my other listings), utilising every day household items. Cards include translation in English.